Mary Angela is an associate in the Research department. 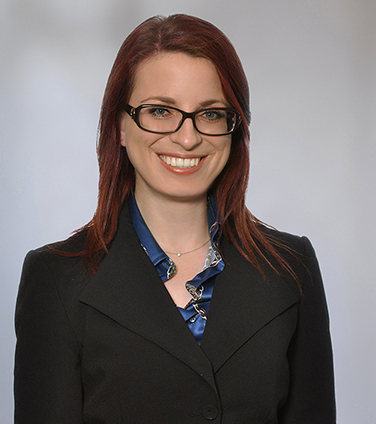 Mary Angela is a graduate of the joint common and civil law program at McGill University, and she holds both an LL.B. and B.C.L.. She obtained her B.A. in History and Literature from Harvard University, completing an honours thesis and a language citation in French. Before joining Osler as a summer student in 2013, Mary Angela worked at executive recruiting firms Egon Zehnder International in London and Odgers Berndtson in Toronto. She was involved in diversity initiatives at both firms. Mary Angela interned at Sotheby’s LLC in the legal department, at TD Securities with the origination group, and covering financial markets at Thomson Reuters New York.